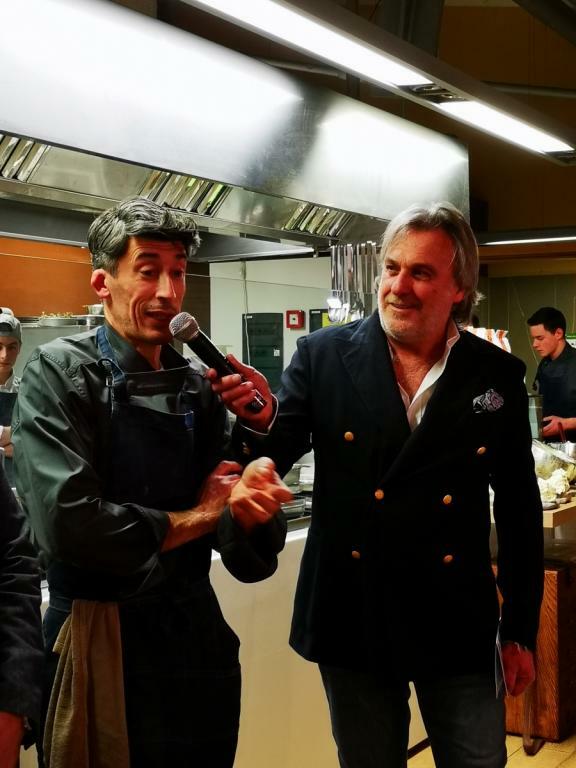 Renowned journalist Bruno Gambacorta, author and host, for the last 20 years, of Italian food and wine show Eat Parade, made it a point to visit the Loison Museum and learn all about the art of baking. Gambacorta’s show airs every Friday at 1:30 p.m. on Italian TV channel Rai 2. 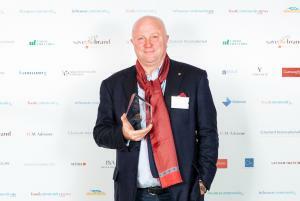 Here the transcript of our interview with him. 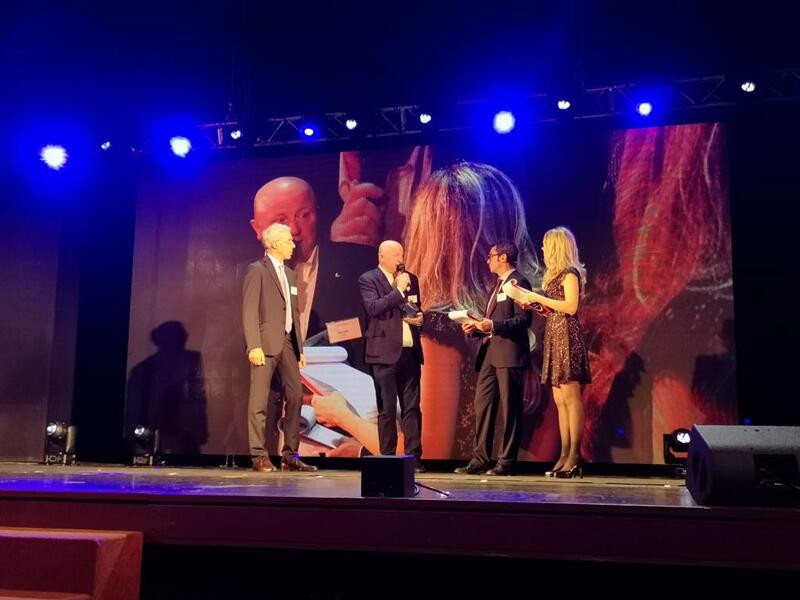 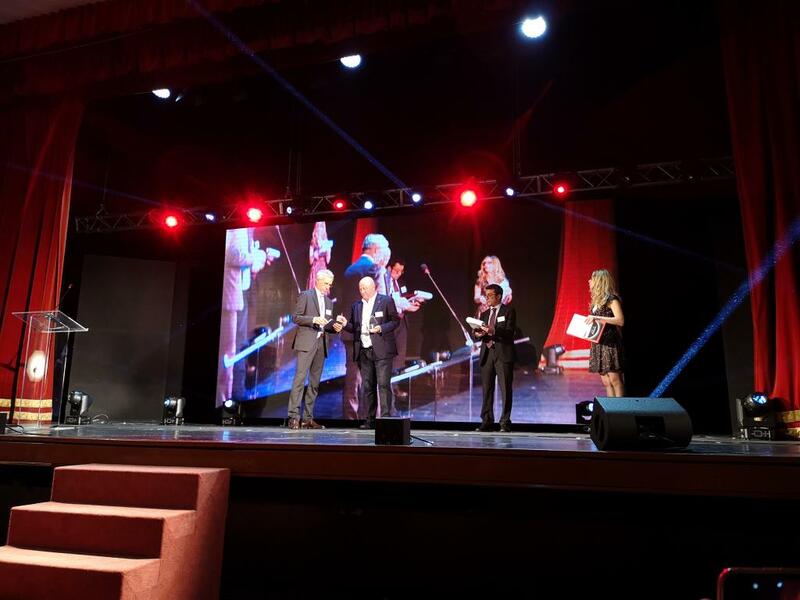 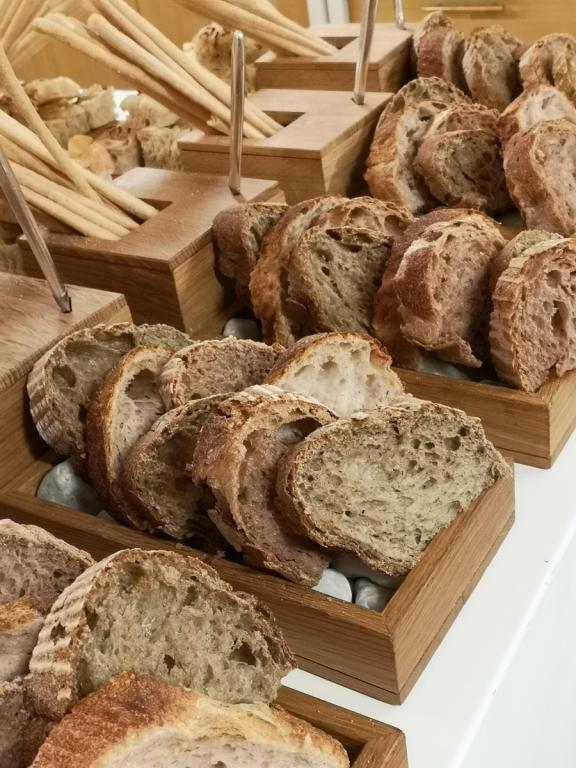 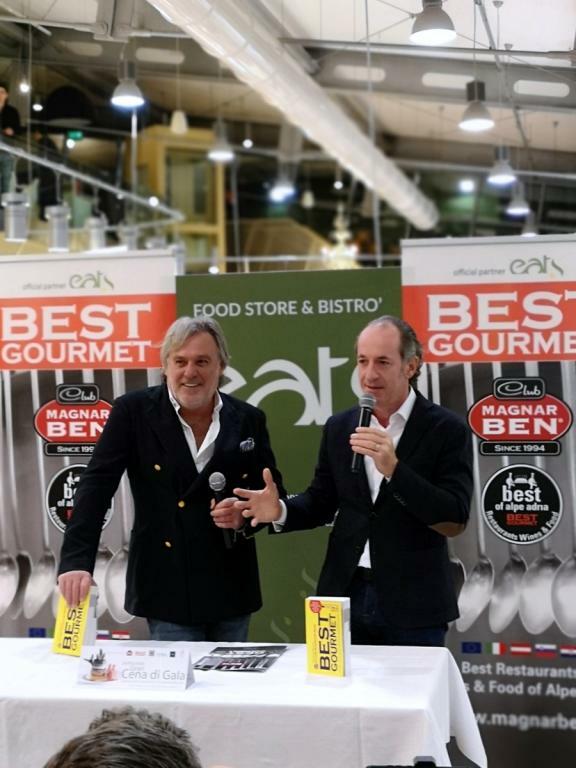 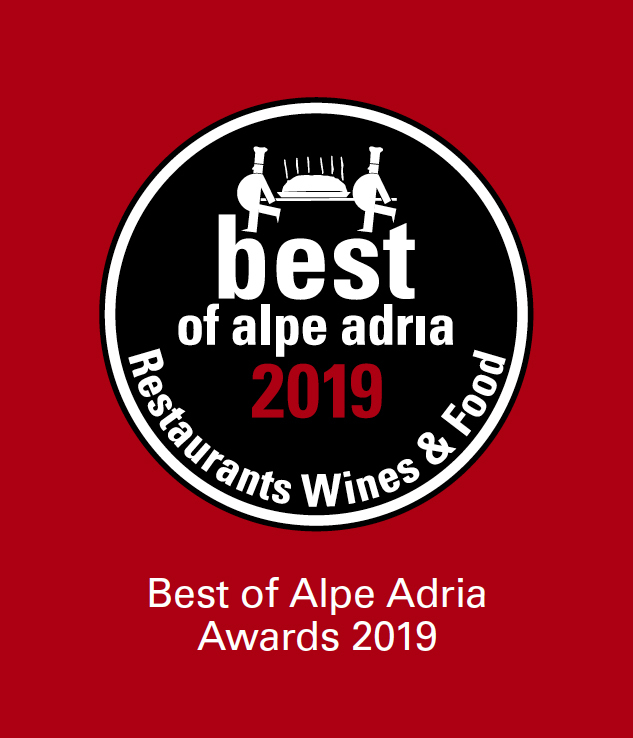 The recognition was received during the 23rd edition of the “Magnar Ben Best Gourmet 2019” hosted by Maurizio Potocnik and held at restaurant Eat's in Conegliano on January 31. 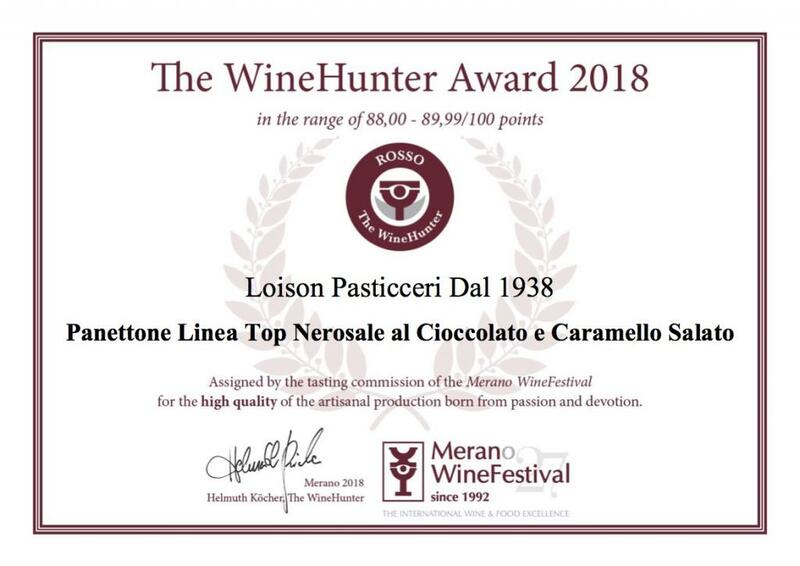 The year 2019 definitely began with a bang for Dario Loison. 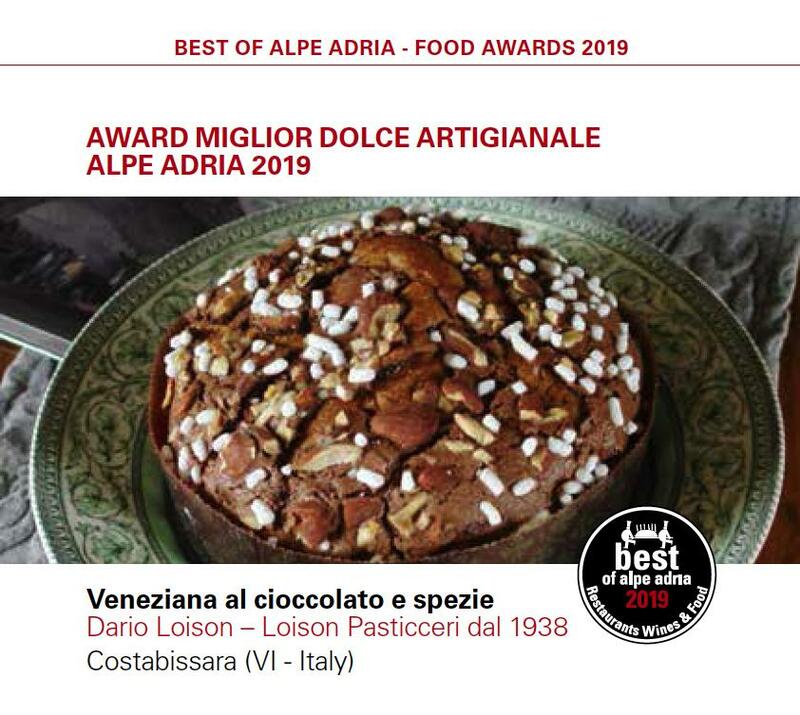 January is not even over yet and the first award of the new year was assigned to the confectioners for their Chocolate & Spices Veneziana, a sweet bread that was introduced just a few months prior. Dario Loison stars in a GIF that reached over 12 million views in just a few weeks! 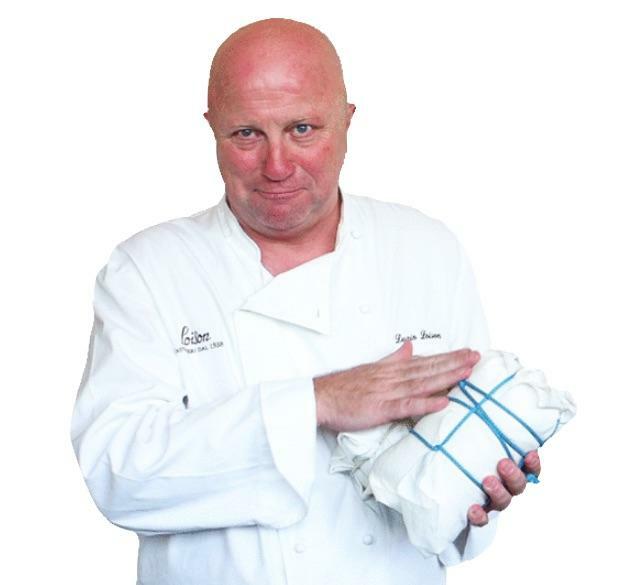 It’s hard to believe that the ever-resting mind of Dario Loison could come up with yet another brilliant idea. 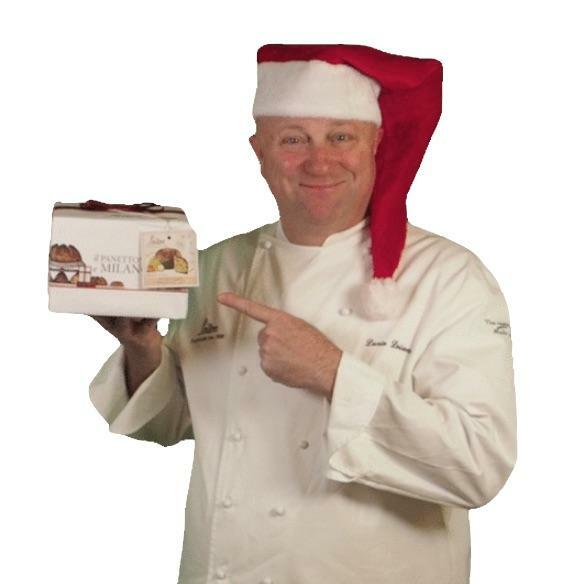 This time, he’s transformed into a GIF animation! Want to know more? 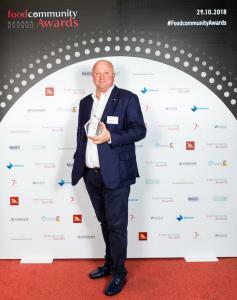 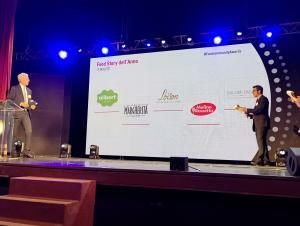 The grounds for the award: “This confectionery company has an agile, state-of-the-art production and commercial structure. It maintains a solid connection with the Italian pastry tradition, while keeping up with the demands of a global market”. 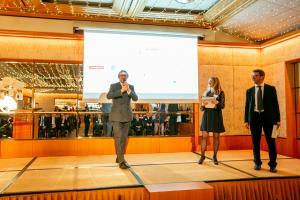 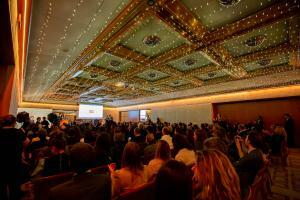 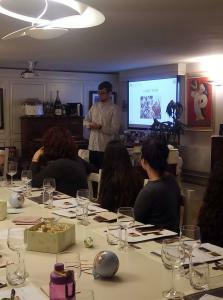 The fifth edition of the Save the Brand event held by LC Publishing Group on November 27. 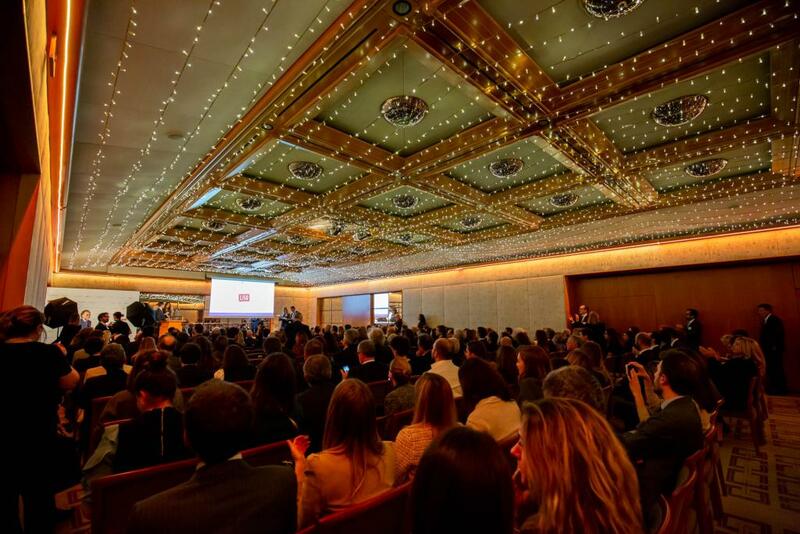 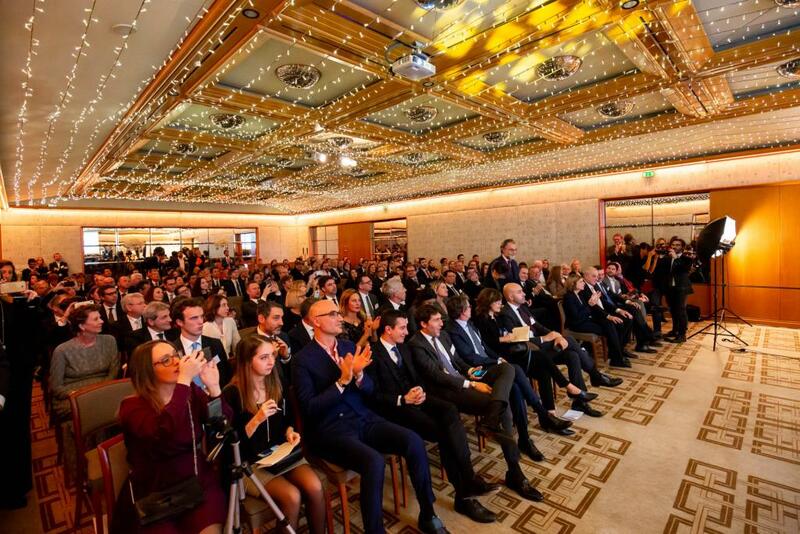 2018, at the Four Seasons Hotel in Milan, recognized the leading role of 26 Italian firms in the Fashion, Food and Furniture industries. 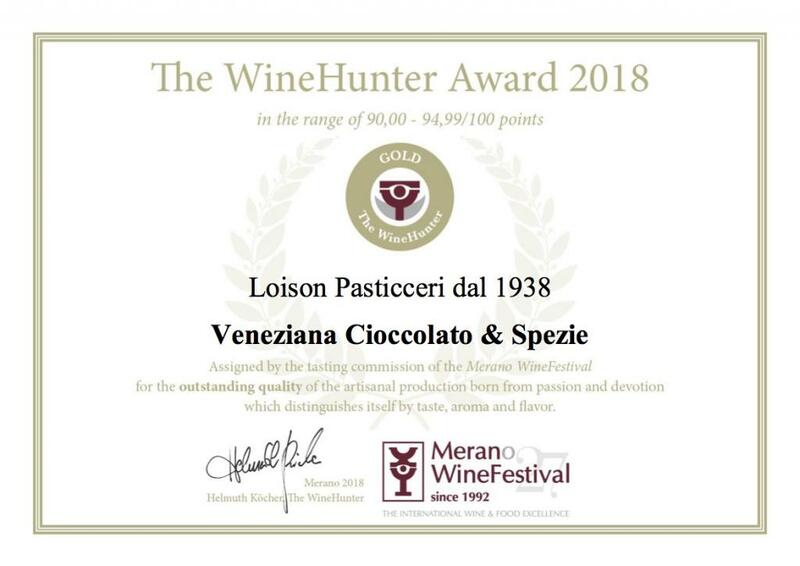 Loison receives 5 Wine Hunter Awards: three GOLD go to the Lemon Panettone, to the Rose Panettone and to the two new varieties of Spiced Veneziana respectively. 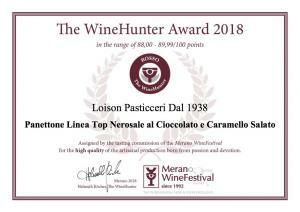 ROSSO goes to the NeroSale Panettone featuring Dark Chocolate and Salted Caramel. For the last 13 years in a row, Loison has been participating in the Meran Wine Festival. 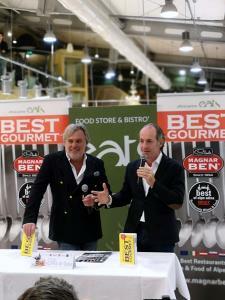 This year’s edition will be held on November 9-13 at Stand 2 in the Gourmet Arena. 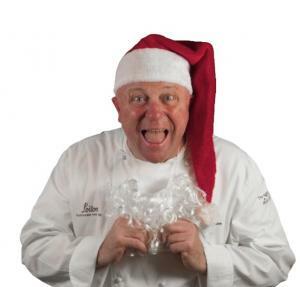 Loison Pasticceri has been participating in the Meran Wine Festival since 2005. 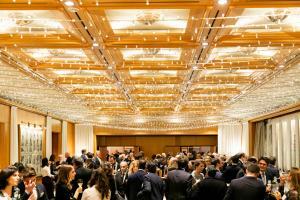 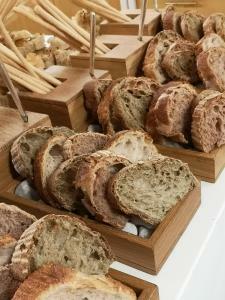 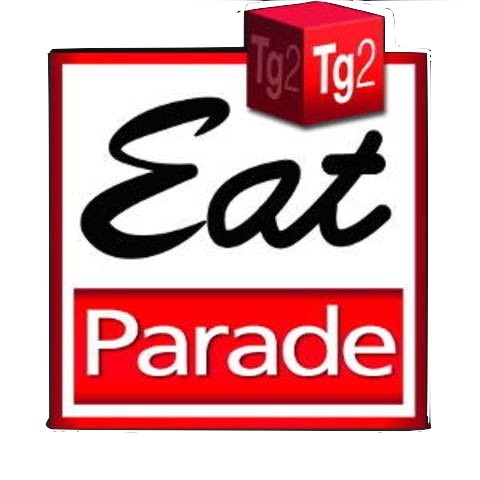 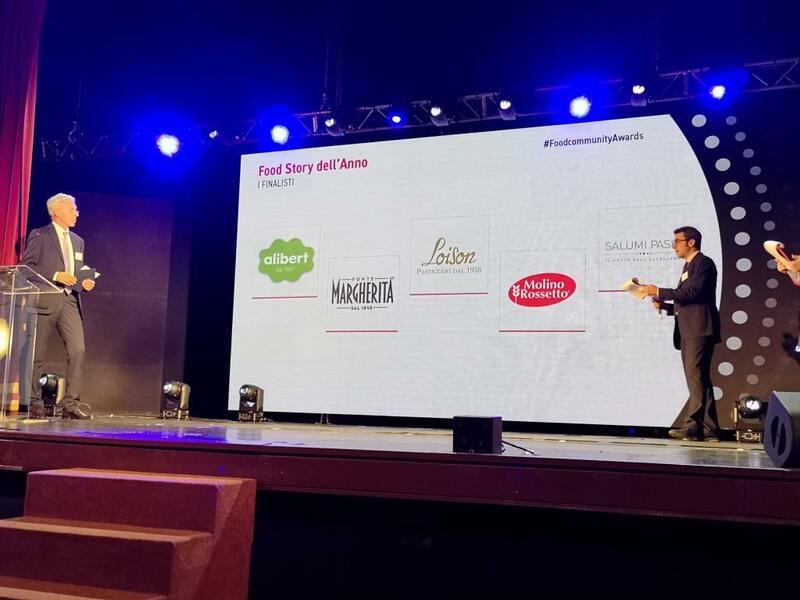 The event first began in 1992 and has since gathered leaders of the food industry and their top-quality products. 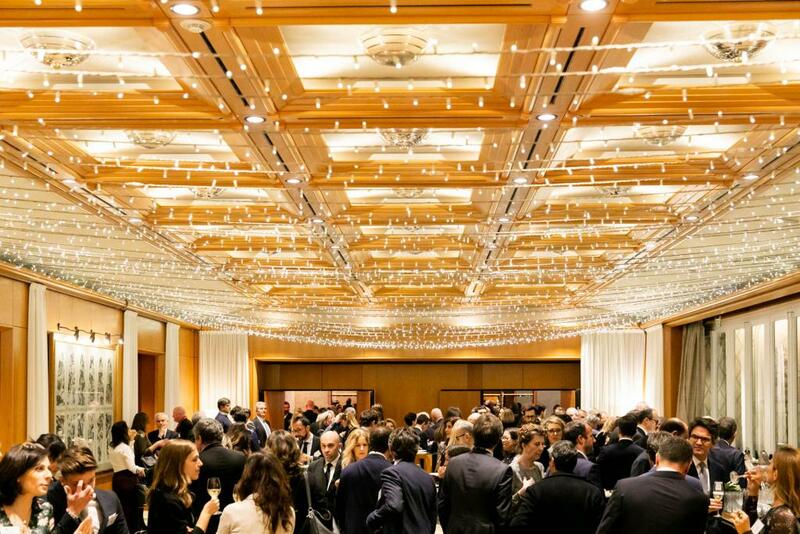 The 2018 edition will be held on November 9-13 at Stand 2 in the Gourmet Arena, where over 500 wine makers, 15 renowned chefs and 200 artisan food companies will meet and network. 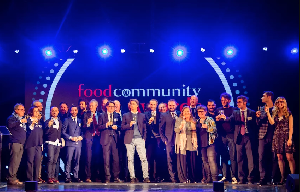 Dario Loison takes first place in the 2nd edition of the competition’s Food Story category. 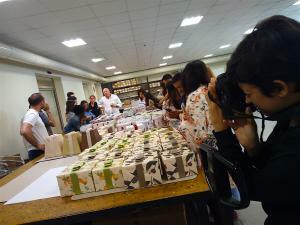 “A three-generation confectionery that exports its products to 55 countries. 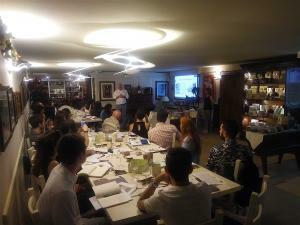 Universities all over the world study the "Loison model" featuring a combination of tradition and innovation. 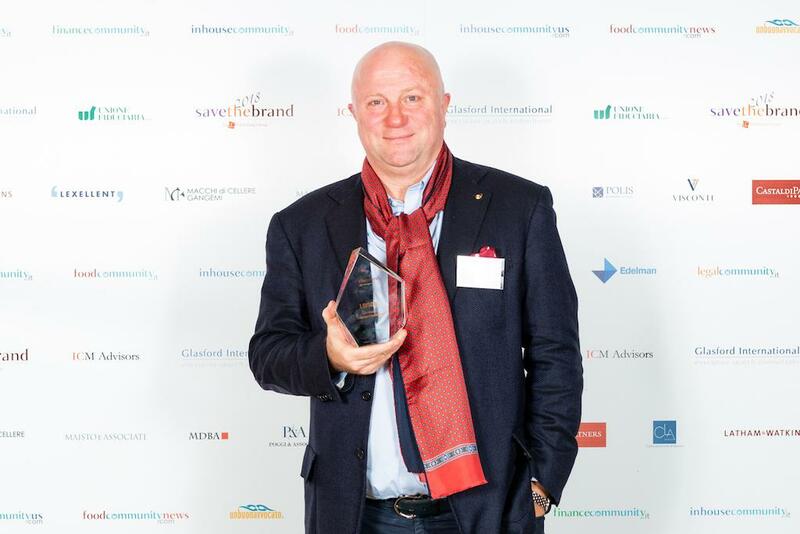 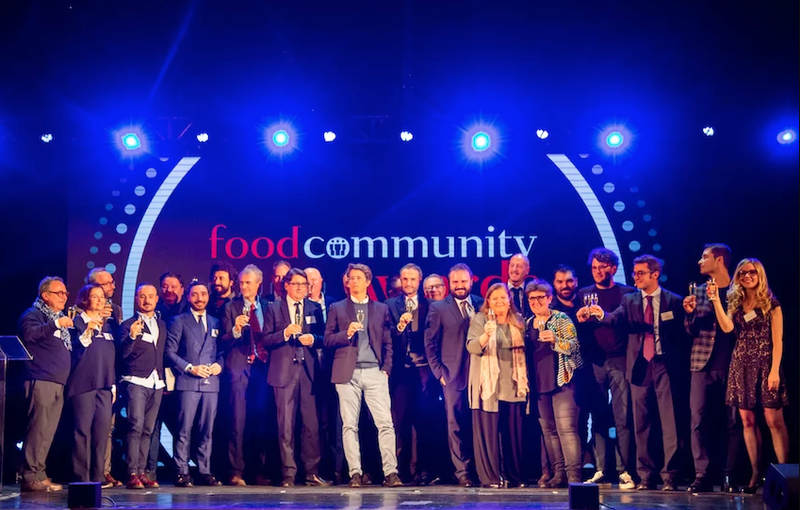 Before an audience of 700 people, the second edition of the FoodCommunity Awards recognized 36 entrepreneurial excellences in the food & beverage and catering industries who exceptionally distinguished themselves this past year. 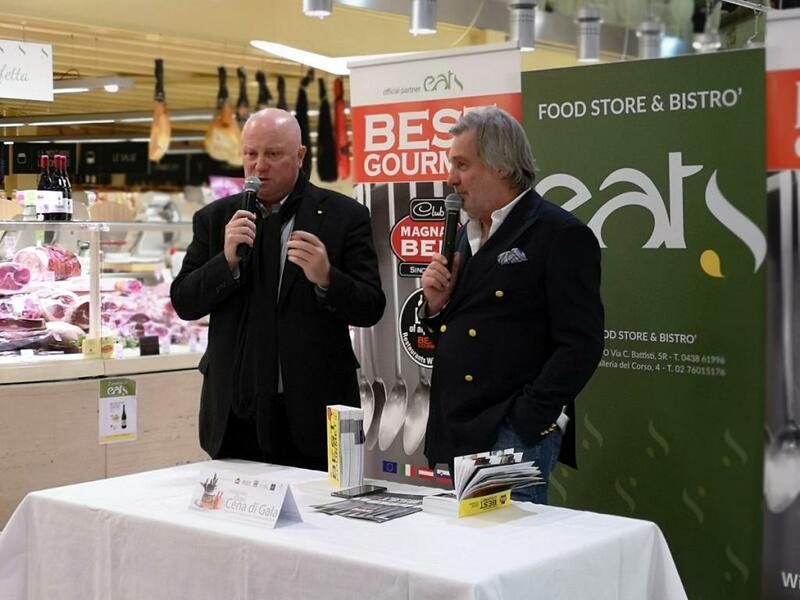 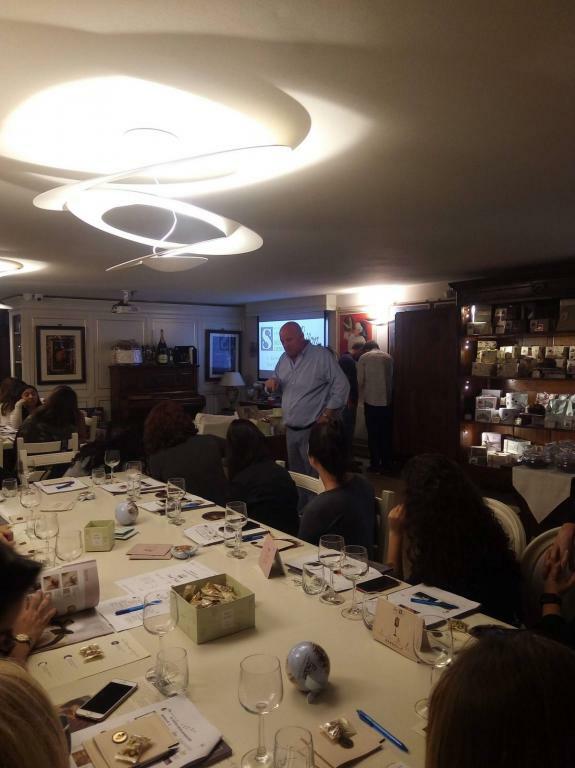 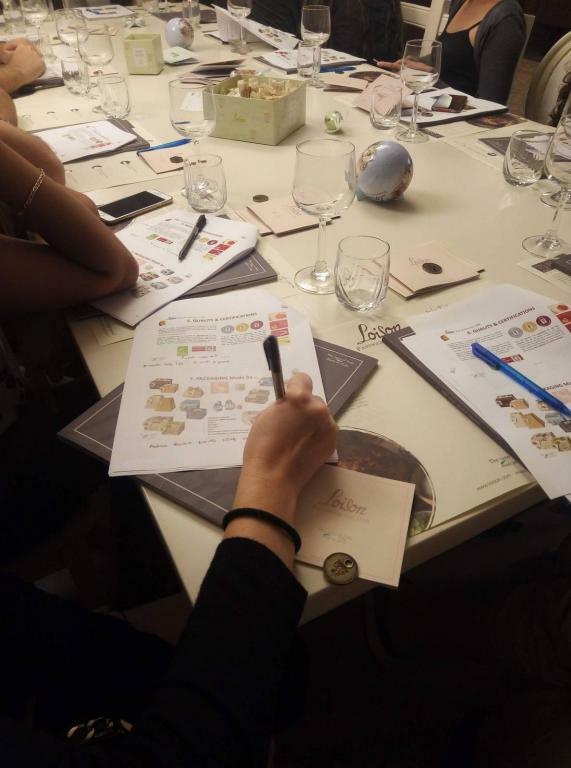 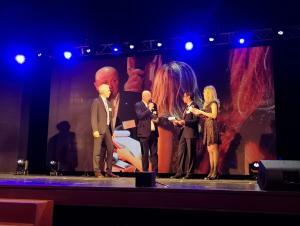 The event saw the participation of several top contributors to the taste industry, including chefs and entrepreneurs who, through their work, have not only increased the reputation of haute cuisine in Italy and abroad, but have also created added value to their own regions. 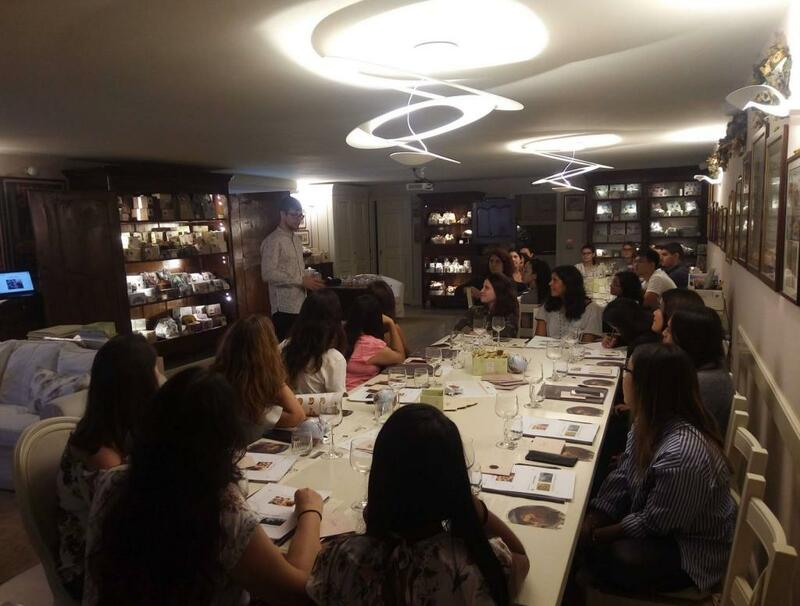 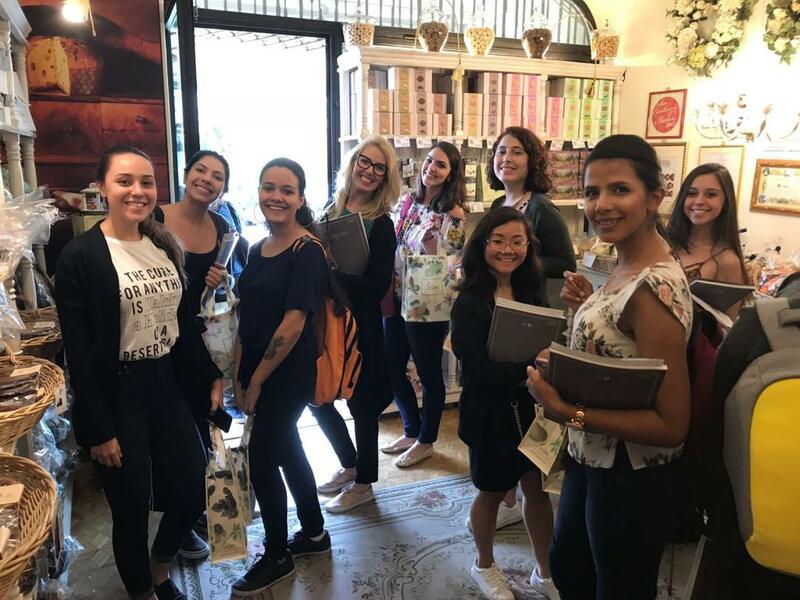 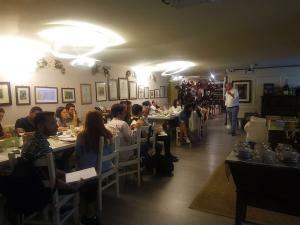 Every six months, students of the Business School in Altavilla Vicentina, in partnership with IBS - International Business School of São Paulo, tour Loison. 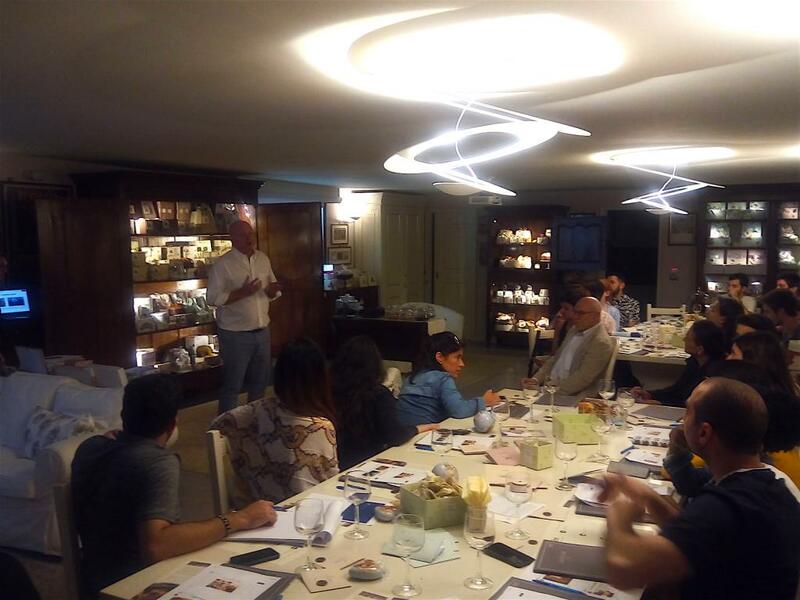 Those who have met Dario Loison know how important it is for him to share knowledge and to maintain business relationships. One of the collaborations that he is especially proud of is the one with the CUOA Business School located in Altavilla Vicentina, where he is often invited to speak at their events. Established in 2015 in Verona, Italia Innovation strives to combine the energy and skills of international young talents with the expertise of iconic business leaders. 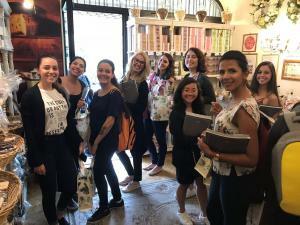 Loison won’t easily forget the June 5th visit from Italia Innovation, a Verona-based organization founded by Marco Mari and Carlotta Borruto in 2015. 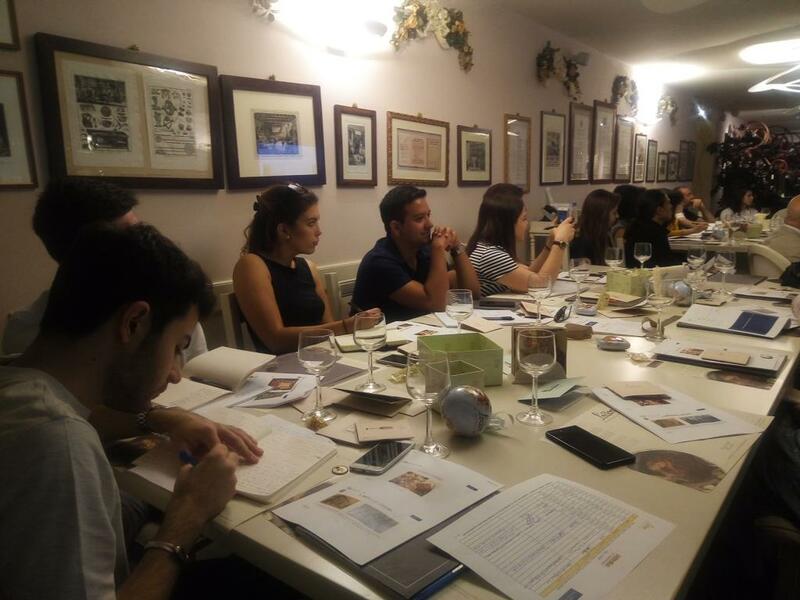 This company’s mission is to offer companies across Italy an integrated system featuring education, research and project management to promote growth and innovation.